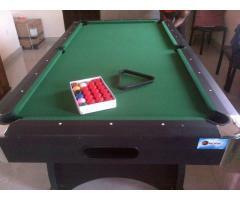 World class snooker pool table with complete accessories at affordable price. Call us today we deliver at your step. 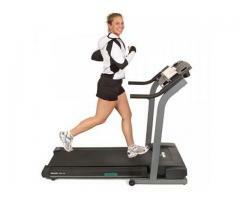 Brand new treadmill for your daily work out the maximum weight user is 100kg is fold able after use. call us today we deliver at your door step. 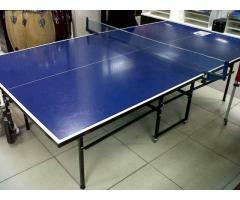 Brand new table tennis board stiga from Germany at affordable prices, we have indoor and outdoor table it's aluminium foldable after use. We can deliver to your door step. 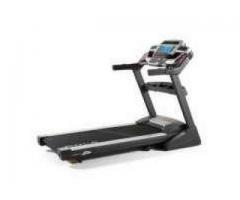 Get your quality treadmill at afforable prices, call us today for christmas shopping and gift items. 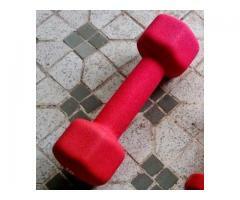 we can deliver in Lagos and other states.